Interview: Projects Mean Change – Are You Ready? Martha, CEO of The Gantt Group, shares the difference between project management and change management, and explains the importance of focusing on people as a project manager. Listen in to find out what skills are required to merge the two disciplines. 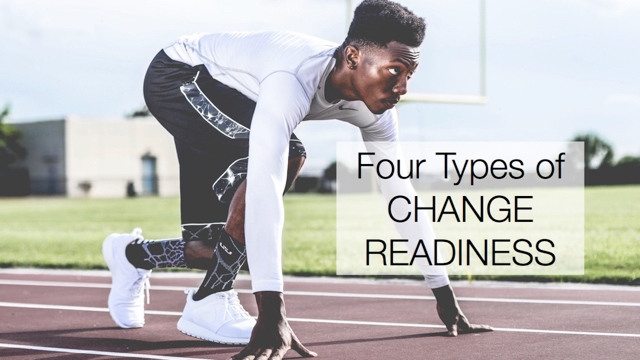 To learn more about the Change Guide, which was discussed in this episode, click here.